£2,365.00 inc. gift aid raised so far by Peter's Kilimanjaro challenge and money still coming in, including £50 from Ed Milliband on the 11th July. 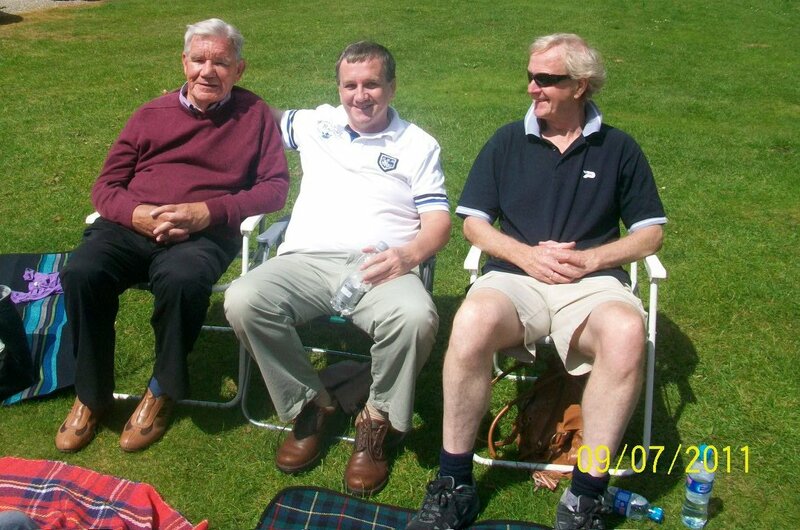 Peter is doing well, although not back out walking he has been out jogging. More funds to be collected at Barnsley Football Club where Peter is the chaplain. Despite it being very tough going Peter made it to within 400 metres of the summit before finally succumbing to altitude sickness, he was so disappointed. He is home safe and sound but still suffering from the altitude sickness. Thank you to everyone who sponsored him. 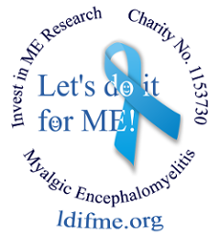 Once again our superhero Peter Amos (Paul Kayes' brother-in-law) is raising funds for Let's do it for ME / Invest in ME's Biomedical Research Fund. In my 65th year, the year of my retirement, I am setting myself my most severe challenge yet to raise money for Invest in M.E. 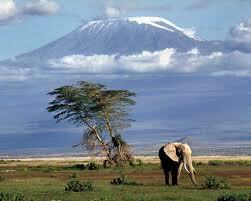 On 2nd June I set off from Heathrow, arriving at Kilimanjaro airport in the late evening of the same day. After travelling to the start of the Rongai route I begin the first 2000ft of ascent up the highest mountain in Africa, standing at 19,341ft. Day two sees us climbing a further 2400 and day 3 - 3100 ft. This is where altitude problems could provide serious problems, hence an easier day which sees us climb 1000ft and return to the campsite to aid the acclimatisation process. On Day 5 we climb 3200 ft and then walk around the mountain rim for one and a half hours to reach the actual peak. It will be your donations that drive me on when I feel I can go no further. We descend to our camp site and then further to our final camp. On the last day we descend 5700 ft before returning to our hotel and then straight home. Having trained hard in Snowdonia my feet are already severely battered. So a few prayers might be needed too. Thank you so much for taking the time to read this. An even bigger thanks if you were willing to support such a very good cause.